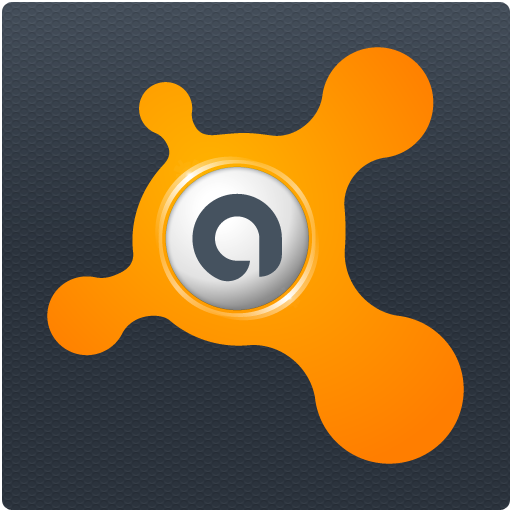 When it comes to mobile security, we readily recommend Avast's option. Not only does it offer fantastic malware protection, but the built-in Anti-Theft is one of the best tools you can have installed should your device ever get lost or stolen. Today, the company is taking advantage of Google+ Community beta testing with Mobile Security, Anti-Theft, and a new product called Backup. The beta testing period will only last for a week, during which time the company is inviting advanced users to give this new trio a shot and provide feedback before they become available to everyone. Each tool has a few new changes under the hood, which also includes premium features for paid users. It's worth noting that Avast has made it very clear that existing features will remain free, and only new features will become premium. So you won't lose any functionality that you're already using. Naturally, the next question is how do I join the beta test? Simple answer: join the Avast Google+ Community, select the product(s) you wish to test under "About this community," and that's essentially it. The selected products will be available as updates to your existing installations (so make sure you sign up with the same Google account you use in the Play Store) within 24 hours.